Starting a Business? Let Anderson Insurance Guide the Way. 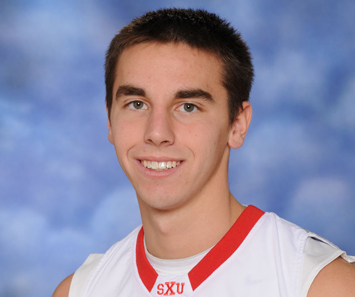 Brad Karp named the 2012-13 CCAC Men’s Basketball Player of the Year!!! Happy Halloween from Anderson Insurance!!! Are You Ready for the Globally Harmonized System?